Forming in 2006, Stairwell has been alive and kicking on the local music scene. Stairwell is based out of Greenville, NC and started out like all others, playing the music that they loved. 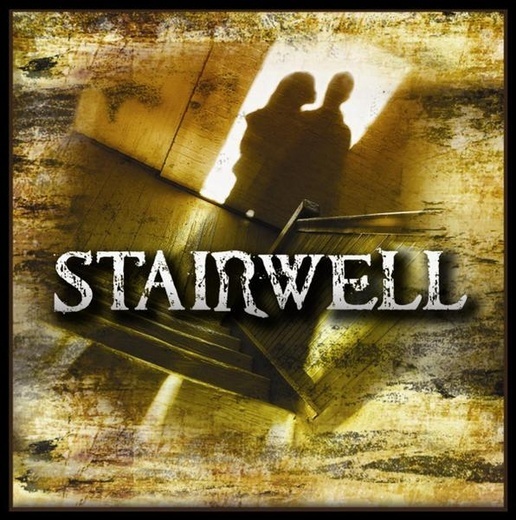 On September 24, 2010 Stairwell released their self-titled debut album that they feel represents a true and original sound. Stairwell is comprised of: Caleb Keen on bass, Travis Baker on drums, Jamie Rawls on rhythm/lead, Mark Richardson on lead/rhythm, and Jeremy Monette on lead vocals. Pulling from all scopes of music: Alternative, Pop, Rock, 80's hair metal, Stairwell’s originals are a true testament to who they are. They are currently in post-production for their second album right now. Stairwell has opened for several national acts such as Fuel, Jerrod Neimman, Framing Hanley, Blackberry Smoke, Parmalee, Fixxer, Agents of the Sun, Sponge, Stereoside, and Future Leaders of the World. Stairwell continues to tour all over North Carolina, Virginia, and South Carolina and is broadening their horizon everyday. They have performed in numerous cities and for numerous benefits. They continue to have their songs featured on radio stations, from WXQR Rock 105.5 WXQR to 99.5 WXNR. They have even got prime time radio rotations on Phoneix Radio out of the UK. Stairwell continues to be a success among the rock acts coming out of eastern North Carolina.